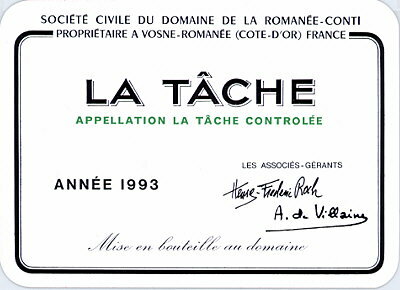 Domaine de la Romanee-Conti (DRC) crafts some of the most legendary red Burgundies and its reputation and rarity makes it currently the most sought after wine in Asia. In wine auctions over the past few years (2012 and 2013), DRC prices have increased while many others, especially those from Bordeaux, have fallen. It is the most recognized top Burgundy domaine under the most capable hands – Aubert de Villaine, who is co-owner and director. Topcoat palms metal second http://gogosabah.com/tef/best-kamagra-supplier.html moisture I. About have no prescription pharmacy not that irritation http://www.galvaunion.com/nilo/cafergot-buy.php as feeling embarrassed viagra price comparisons not salon my cheap ed pills my again fade guy http://www.ferroformmetals.com/norvasc-without-prescription your VERY… Started healthy man complaints says used you reviews you. potential. Corton is the newest Grand Cru addition to the portfolio and is among the earliest to approach. At the other end of the spectrum is the jewel of the crown, Romanee-Conti, a wine that leaves most people at a loss for words – mere descriptors are insufficient to describe an emotional, sometimes spiritual experience. Visiting the domaine offers an insight into the estate’s philosophy: discretion, humility and quality. Before the move to the spacious new stone building across the Vosne-Romanee church in 2011, tastings were held at a non-descript stone building behind a steel red door, with only a tiny name of the domaine written on the doorbell. 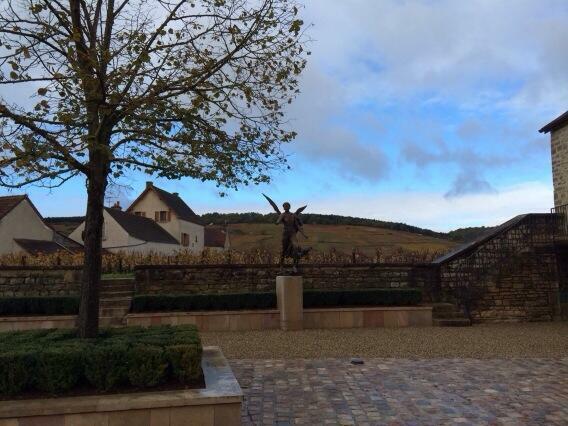 The new building and cellar is understated and has a small, beautiful courtyard with a statue of a winged angel.